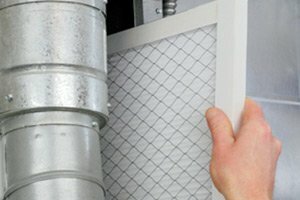 Here at Exclusive Heating, Air Conditioning, Sewer, & Drain, we pride ourselves on our ability to ensure that each and every one of our valued clients are able to get a timely and accurate assessment of what might be causing their home’s sewer and drain issues, and one of the ways we are able to do this is with our high quality video pipe inspections for drain and sewer lines in New Jersey. Since we first opened our doors to the public back in 2010, we have been providing homeowners with this state of the art method of pinpointing even the most hard-to-find sewer and drain issues, and giving local homeowners the quality repairs they need to have peace of mind once again in the fact that their home is functioning exactly like it should be. When it comes to your home’s sewer and drain systems, it is never a good idea to cut corners when you are trying to find the root of an issue, and with our video pipe inspections, you can rest easy knowing that will never be the case. 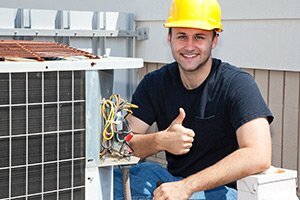 Here at Exclusive Heating, Air Conditioning, Sewer, & Drain, we make it our mission to ensure that each and every one of our valued customers has access to the high quality services they need to keep their home’s in the best condition possible at all times, and a big part of that is making sure that we provide you with a quick and accurate diagnosis when something goes wrong with your sewer or drain systems. With our professional video pipe inspections, you can rest assured that our team of experts will be able to quickly and accurately diagnose the issues at hand, and it won’t require any areas of your landscape or flooring to be torn up to do so. If you have any questions about our full line of high quality drain and sewer line services, or if you would like to schedule an appointment for consultation with one of our specialists, give us a call today. 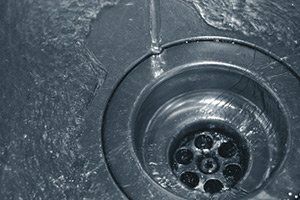 Our team of New Jersey sewer and drain experts are always standing by and would be more than happy to assist you in any way we can. Besides just looking for the cause of any issues in your home’s sewer or drain lines, there are a number of other benefits to investing in a video pipe inspection every so often. 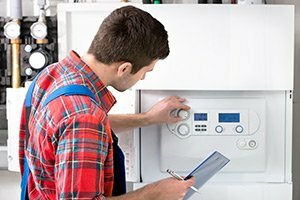 In addition to providing you with a high quality video detection method that helps to eliminate the guesswork involved with detection sewer and drain issues, a video pipe inspection doesn’t require you to tear up your landscaping or to rip apart your plumbing in order to get to the bottom of it. Additionally, a video pipe inspection is a great way to take stock of the condition of your home’s sewer lines, and can give you a good bit of insight on the condition of your pipes, and how long it might be before you need to look at having them replaced. 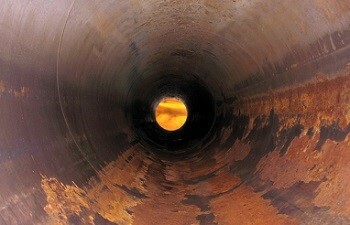 To schedule a video pipe inspection in New Jersey for your sewer lines, please call Exclusive Heating, Air Conditioning, Sewer & Drain Service at 732-287-6300 or complete our online request form.